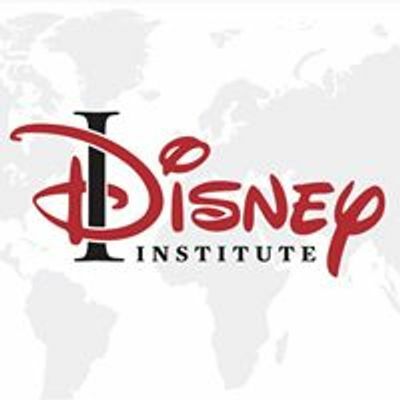 Join us March 5 -7, 2019, in Calgary, Alberta, Canada for "Disney's Approach to Leadership Excellence, Disney’s Approach To Employee Engagement and Disney’s Approach To Quality Service” presented by Disney Institute and sponsored by the Alberta Chambers of Commerce. 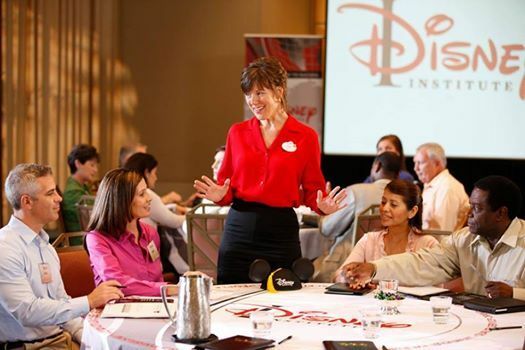 In this unique, one-day workshop, you will discover how to shape your organization’s culture based on desired employee behaviors, and hire people who are a right-fit for your organization’s culture. You will also learn how to adapt training strategies to ensure employees are confident in their roles, and how to create a supportive environment through genuine care, including employee recognition and the elimination of workplace hassles. For more information on registration, please contact: Alberta Chambers of Commerce at 780.518.1495 or 604.619.9393.